Today, I want to share something different, something that is related to the lifestyle of being parents. We all know that love from mother and father is unparallel, unconditional, and pure. 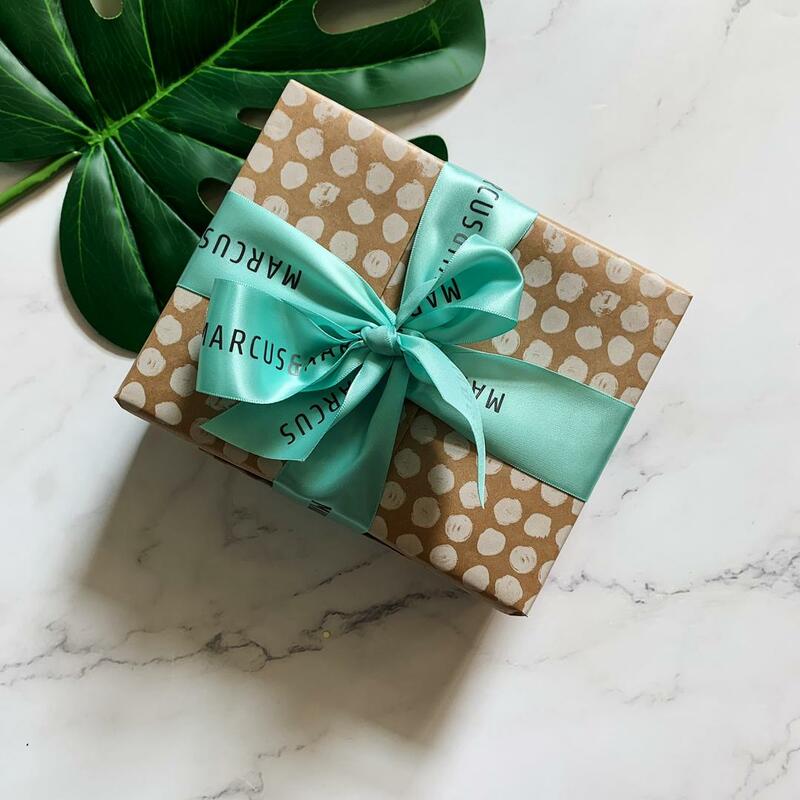 Parents will give their best to their children, especially when it comes to buying any products for their babies where quality, functionality, and sometimes, even the presentation of the product are important. With the rise of Ecommerce, Andrea started off by searching for products for her baby. And came upon a few innovative products which spark the idea of “Why not do it ourselves?”. Together with 2 other partners and a lot of passion, they decided to begin their journey to sell online. Let’s look at the story of the baby products seller - Petit Label. Introduce a little about yourself and your business. My name is Andrea, one of the 3 founders for Petit Label - sole distributor in Malaysia of the brand Marcus and Marcus from Vancouver. 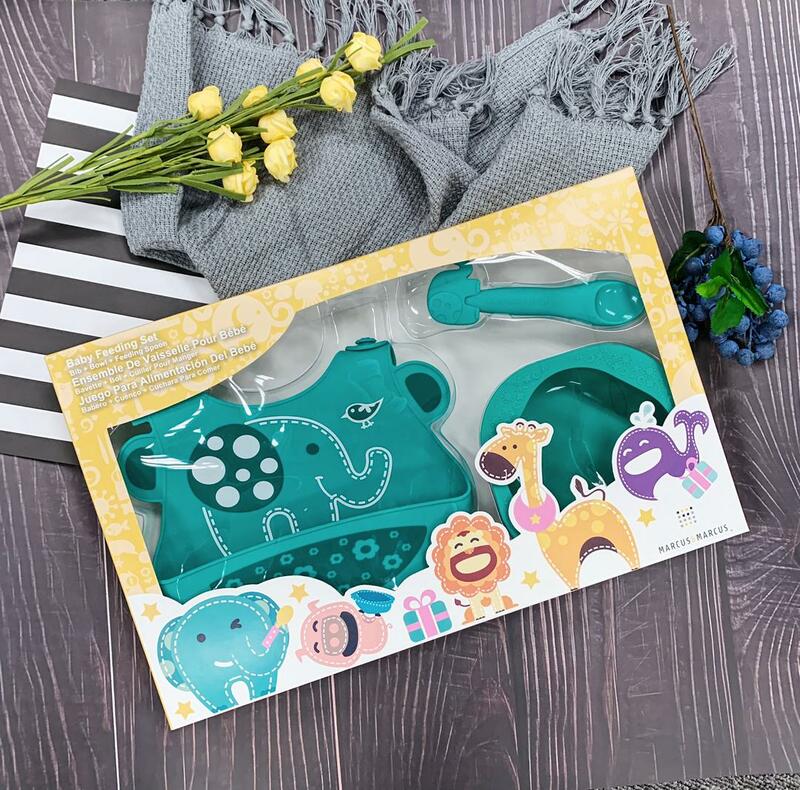 We are mummies united by the common passion in providing the best for our children and constantly searching for the latest innovations in the Malaysia baby products space. 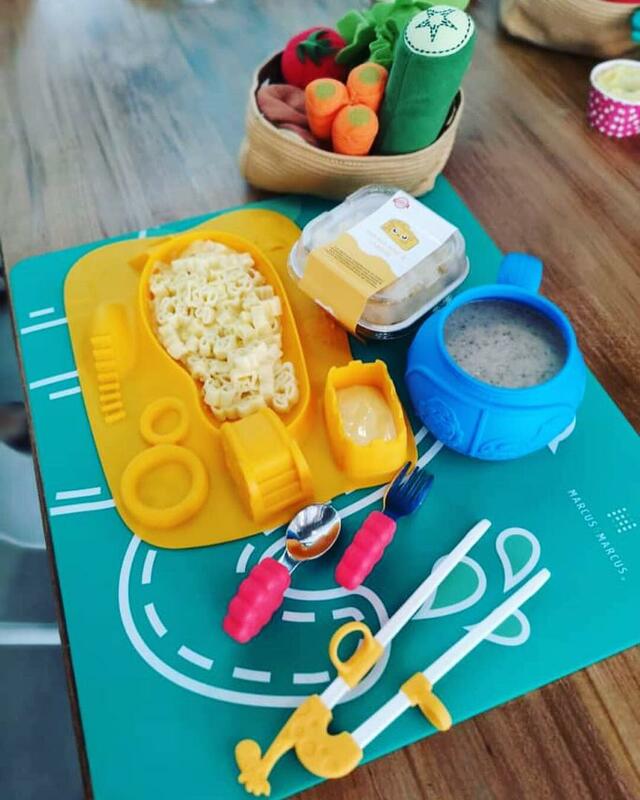 We focus on innovative baby products which encourage babies to self-feed in a fun way that will ease the parents when they feed their babies. We came out with the name "Petit Label" because we do not want the name to be too specific as we are selling all kinds of baby products ranging from clothing, baby care, cutleries etc. Before venturing into the online business, what's your previous job/responsibilities? We come from 3 different industry, I myself is logistic background and one of my partners is from advertising, and the other one was in the trading industry. We thought it would be a great combination that all 3 of us are from the different field of expertise. What inspired you to sell baby products online? As a mother ourselves, we are looking for something different. We didn’t start online in the beginning, we were looking for a brand that is different in the market. And when we found the brand, we just thought that why don't we do the retail part of baby products. There are 2 different lines, one is focused on just the distributor line, another is one is the Ecommerce business with lower initial setup cost. So we think that Ecommerce is a great way to start a business. Is there any specific aim for your business? We hope to make Petit Label into its own name where we can come out with our own baby products, to create our own brand name. As of right now, we are gaining some experience in selling baby products from Marcus and Marcus. Are there any challenges? How do you overcome them? The starting is hard. Because we have zero backgrounds in baby business, and we have zero knowledge of Ecommerce, or any other particular retail business. We start from scratch, our sales are quite low at first but we learn along the way. We kept trying different methods, different strategies, especially for the online business. In the beginning, we were trying on Google Ads with different target marketing. And later on, we found that going with the influencers to advertise on Instagram, Facebook. So I would say, there are no short cuts for these challenges, we just have to take one step at a time. Why do you choose EasyStore as your provider? 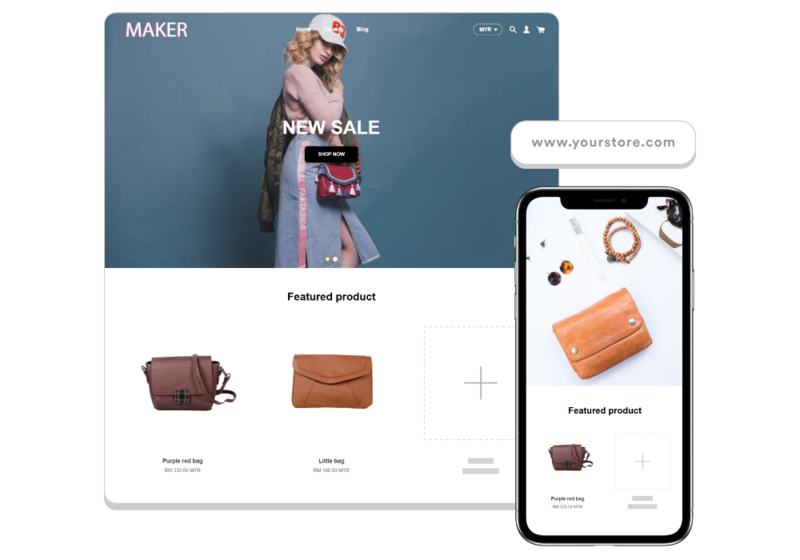 I myself started with EasyStore free trial first, and I tried to build a website with EasyStore in just 10 minutes. So I introduced it to my partners we liked the templates, it's easy, simple, clean, and it has everything that we need. So that is why we start with EasyStore. I would say don't be afraid to start and do not stop learning. There are no short cuts in success. We took one baby step at a time to come this far, I believe you can do it as well. Yes, totally agree with them. Do not stop learning, no matter how young or old you are. Do check out their website and their pages below!